Ultra Fight Orb Episode 2 - Power Of The Trinity! 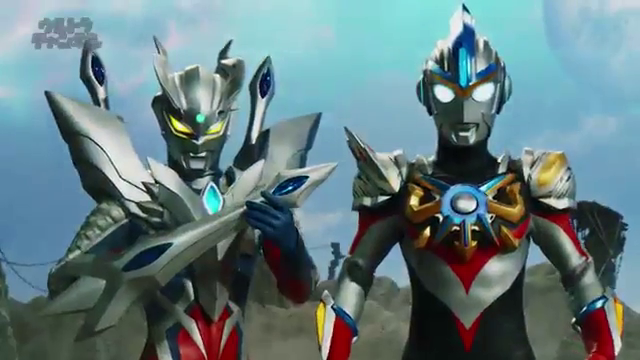 Who says we have to wait for the release of the Ultraman Orb movie to witness his ultimate form in action? Check-out the 2nd episode of Ultra Fight Orb featuring the high-action tandem of Ultimate Ultraman Zero and Ultraman Orb Trinity!